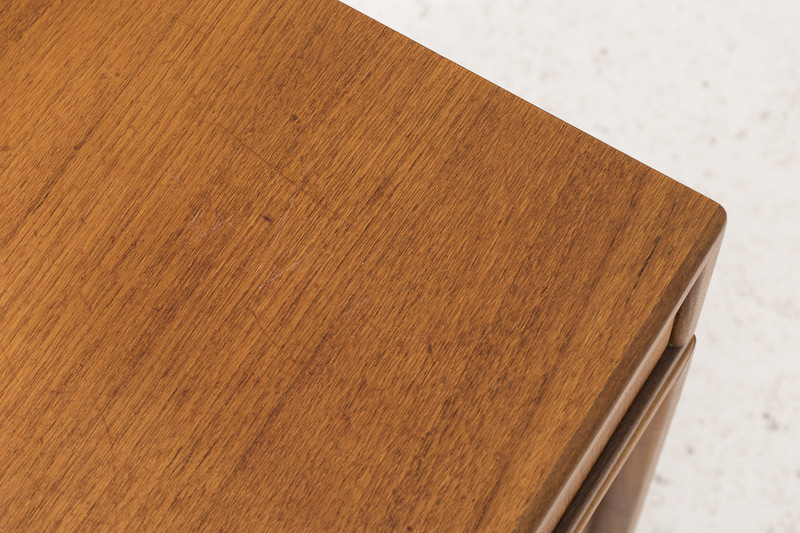 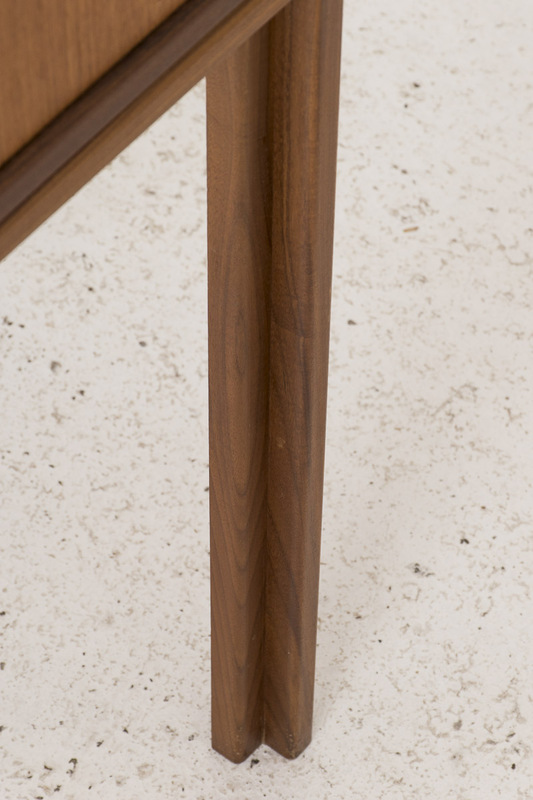 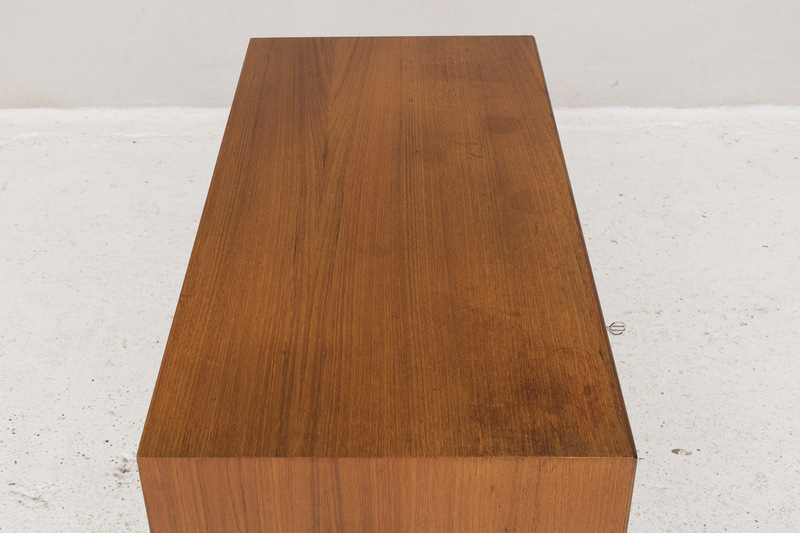 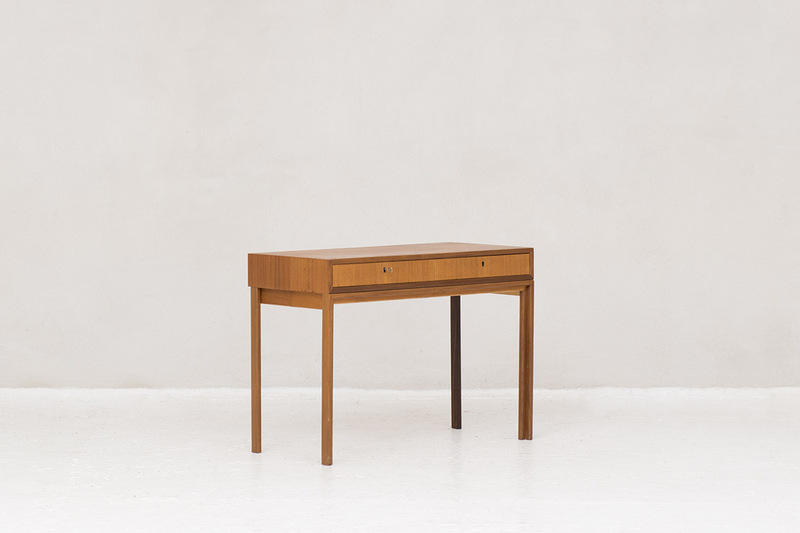 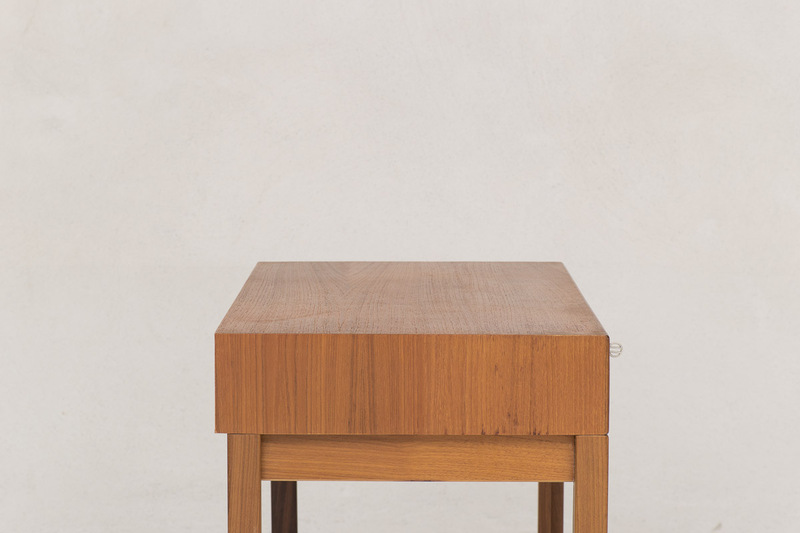 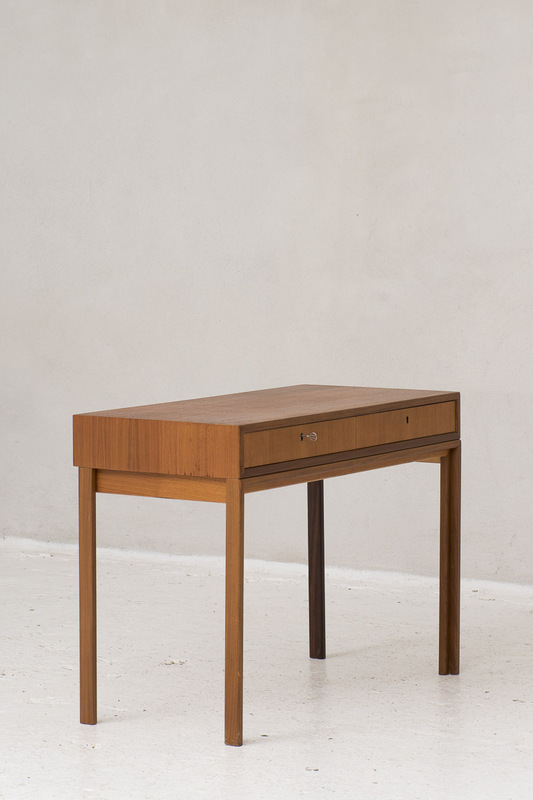 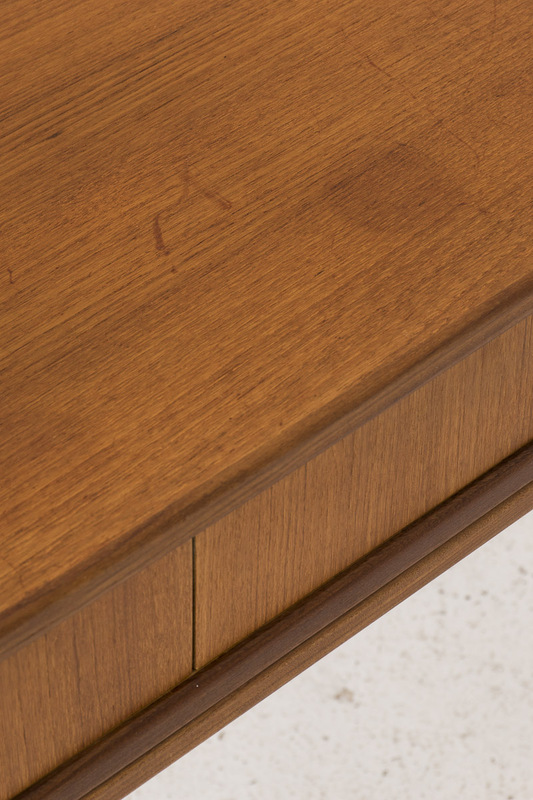 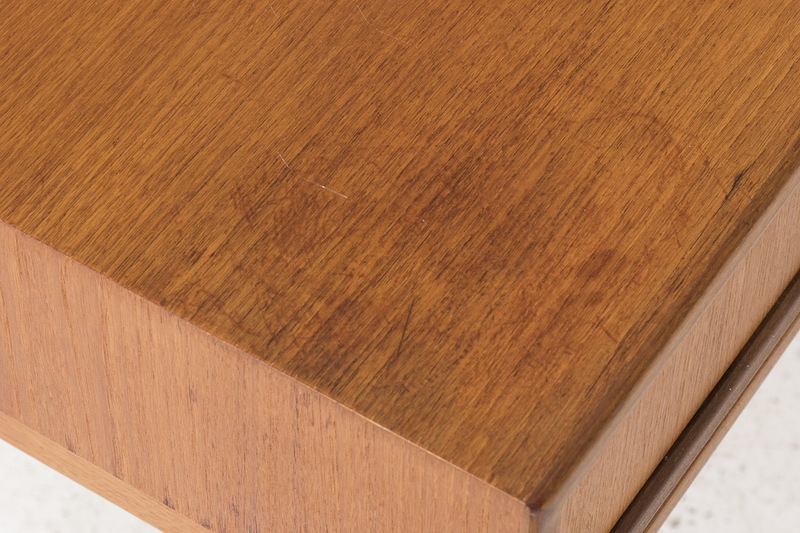 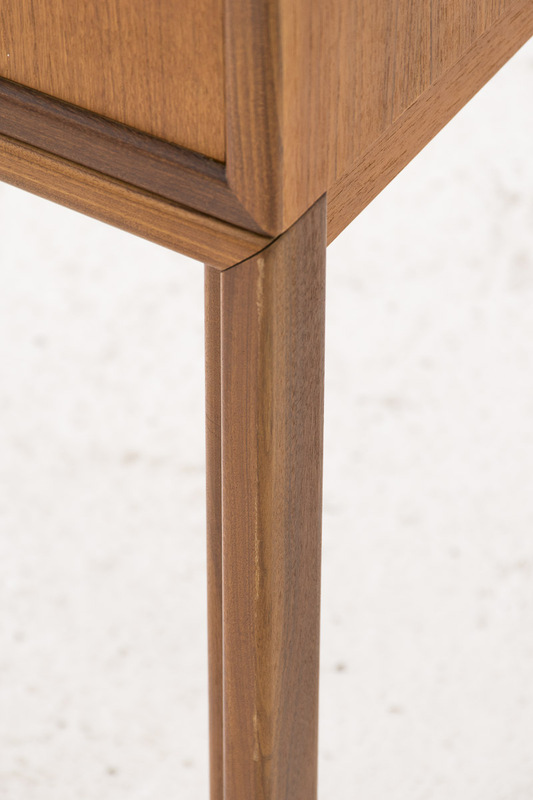 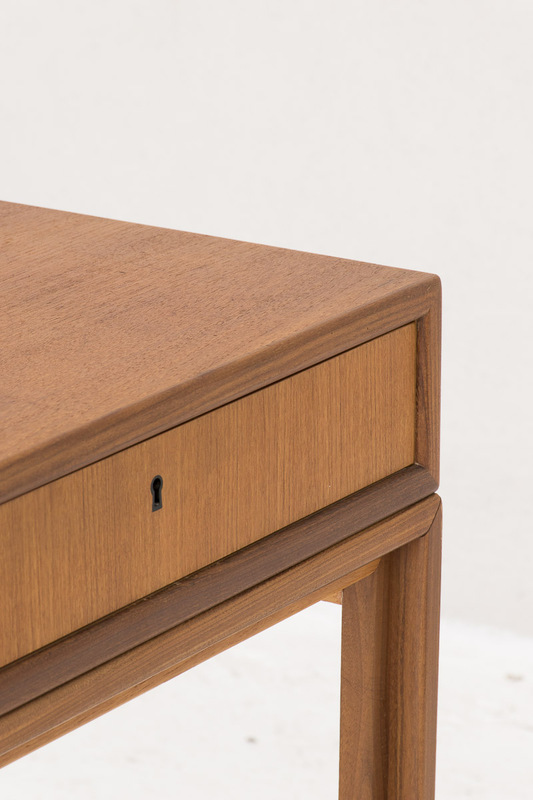 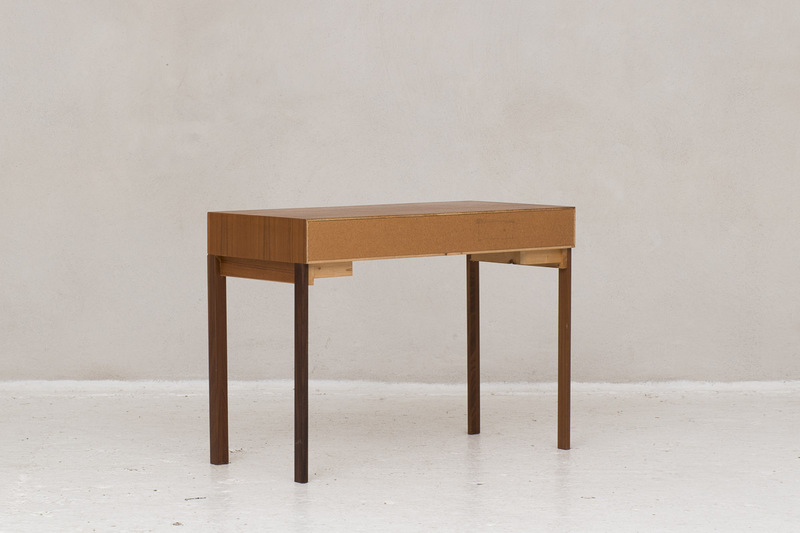 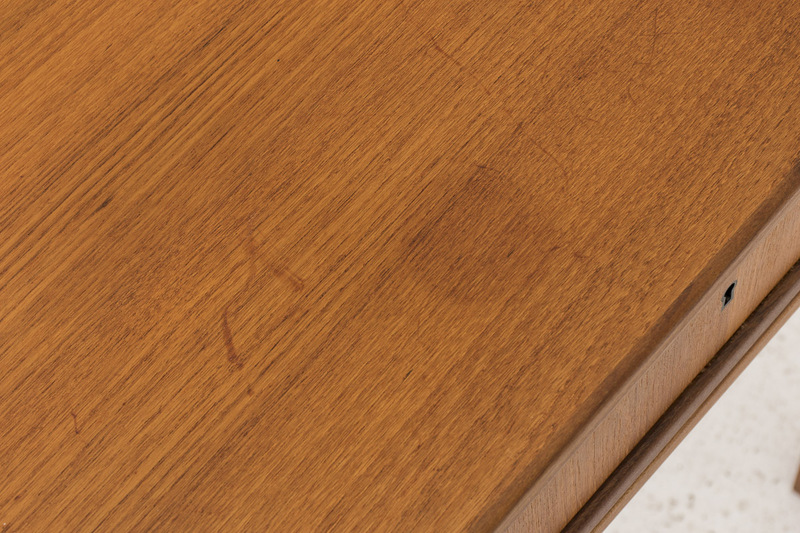 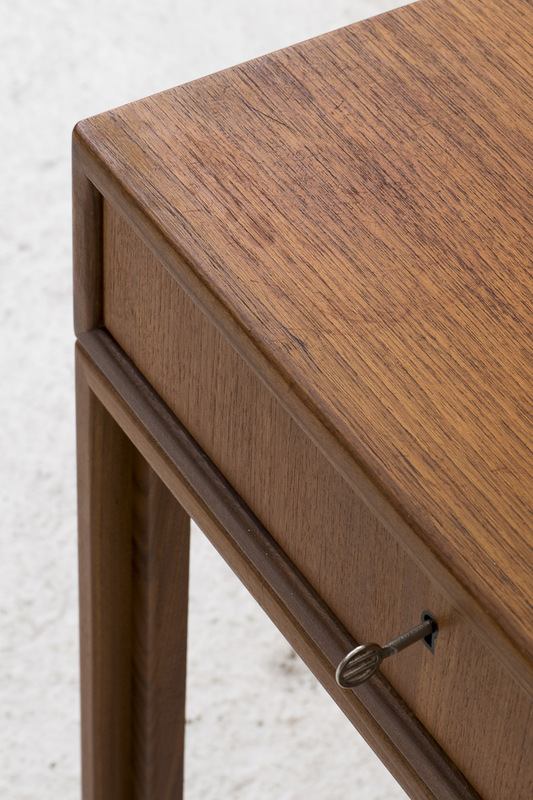 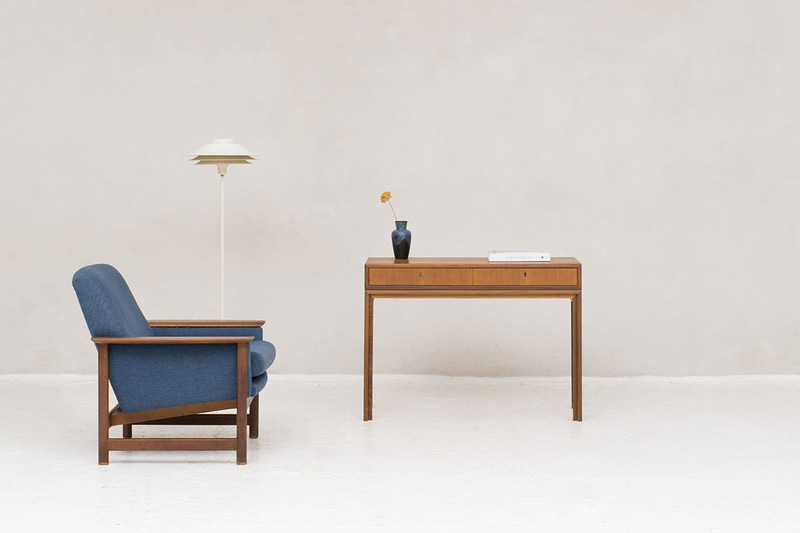 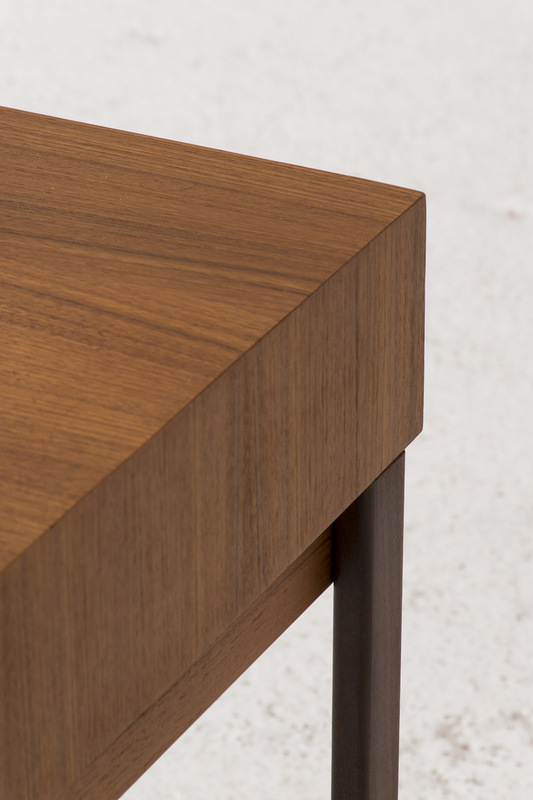 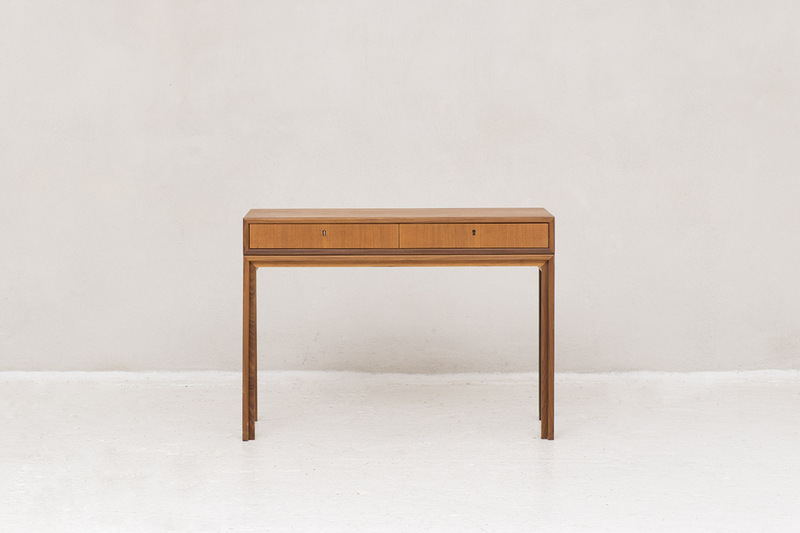 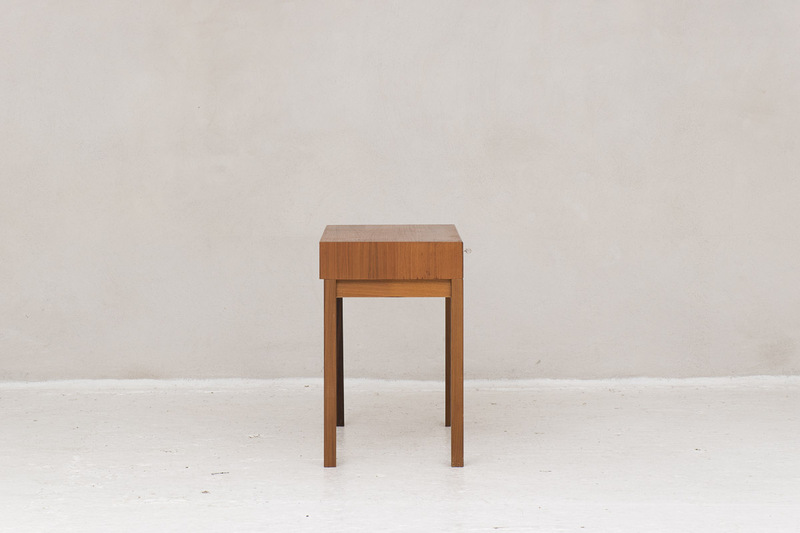 Side table in teak designed and produced in 1960 in Sweden. 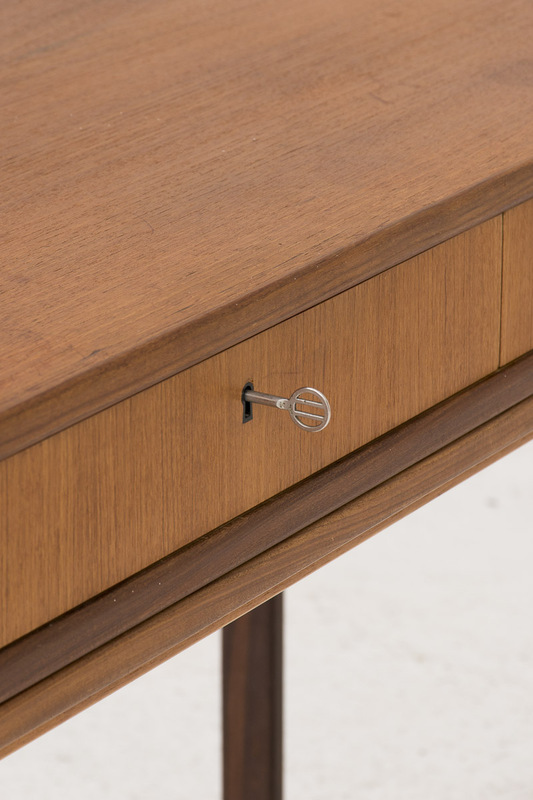 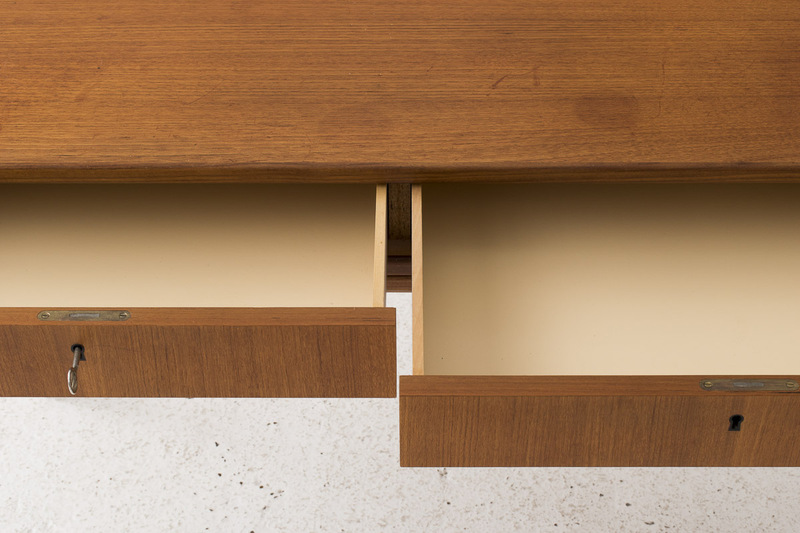 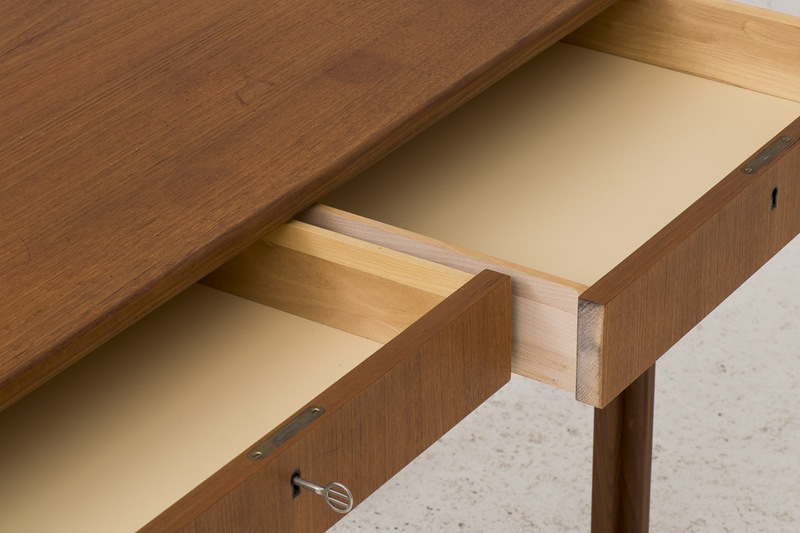 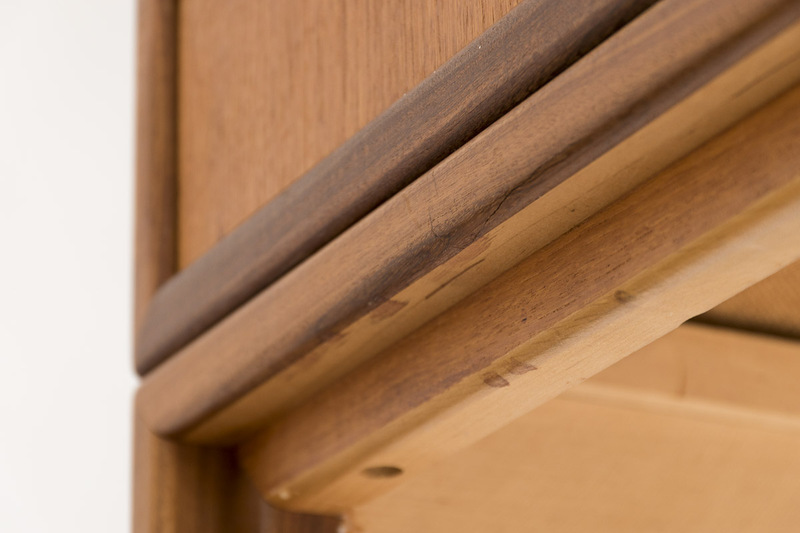 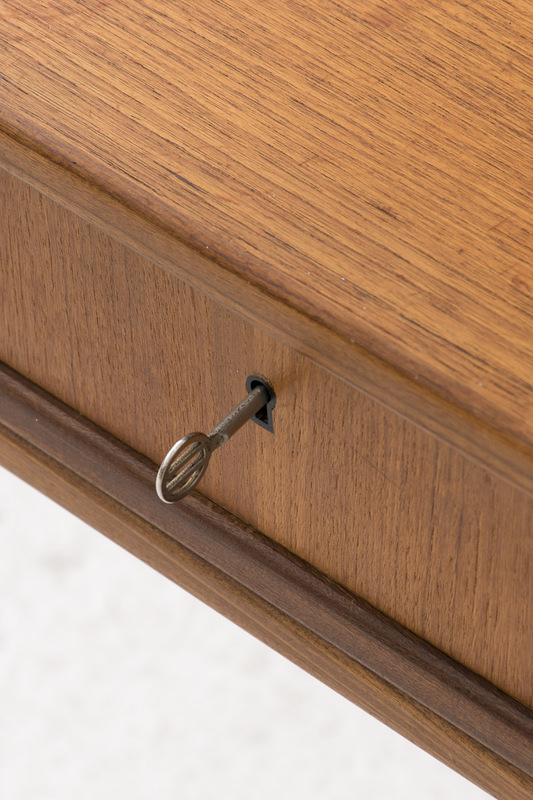 In teak wood with two drawers and one key. 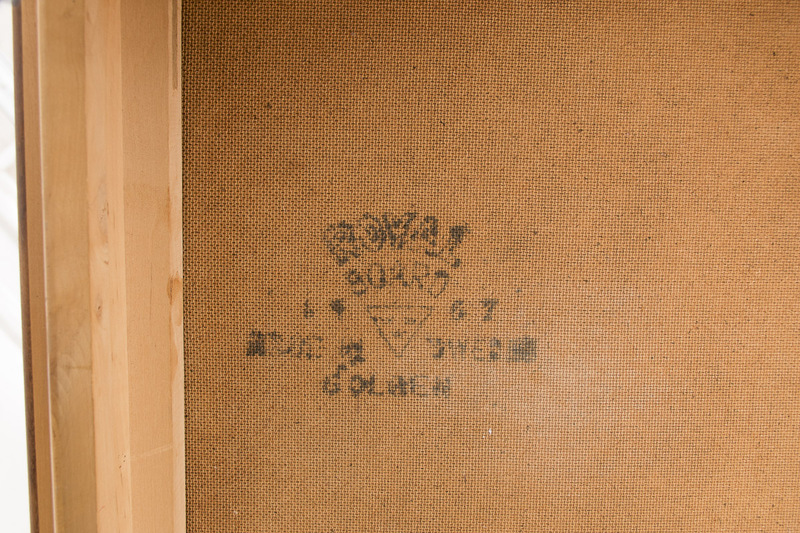 In good condition with a few using marks as shown in the pictures.